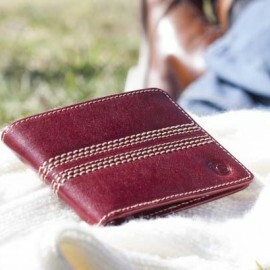 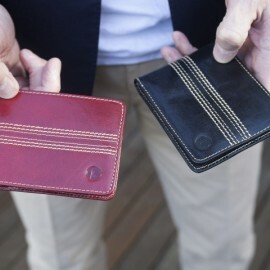 Inspired by a cricket ball our range of cricket wallets are a perfect gift and are made in Italian l.. 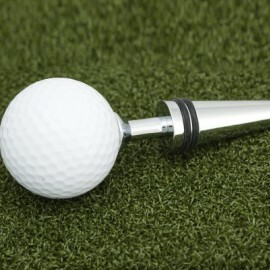 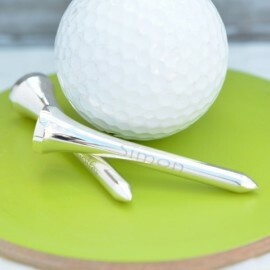 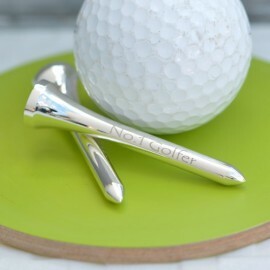 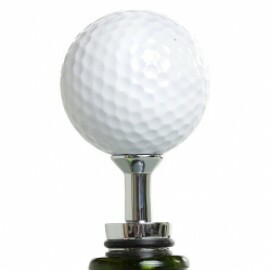 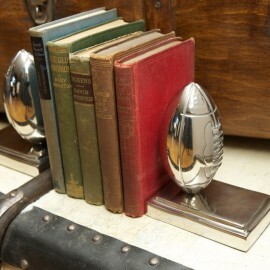 Golf and wine - two great loves of the modern world combined together in our fabulous Golf Ball Bott..
A fabulous pair of silver bookends in the shape of rugby balls. 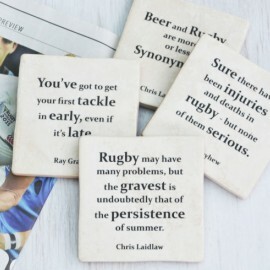 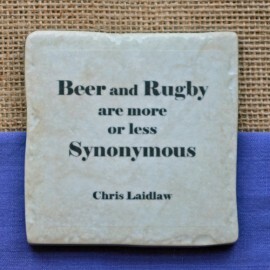 Avoid the scrum and any ruck by k..
A lovely set of 4 ceramic coasters featuring classic quotes from the world of rugby. 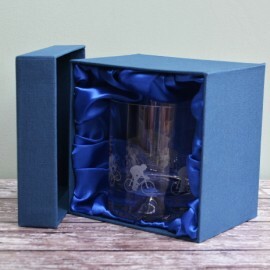 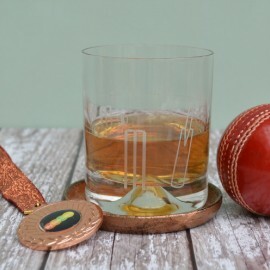 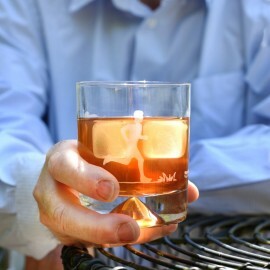 In a sport r..
A perfect gift for the keen cricketer, an etched glass tumbler featuring stumps and bats around the .. 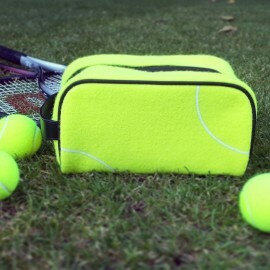 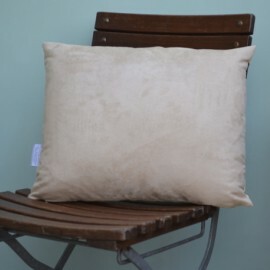 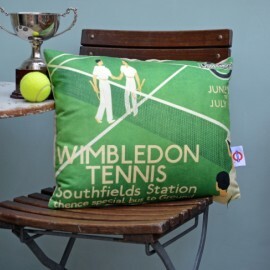 Celebrate the grass court season all year round with our striking Wimbledon Tennis Cushion. 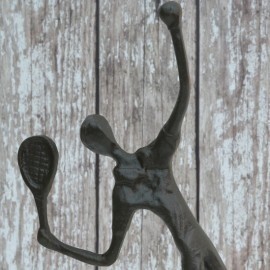 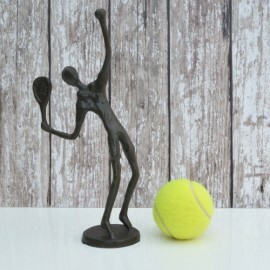 Made ..
A lovely sculpture of a tennis player in mid-serve. 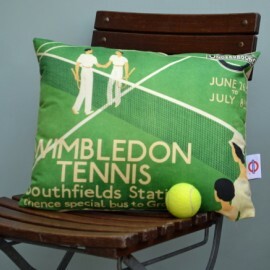 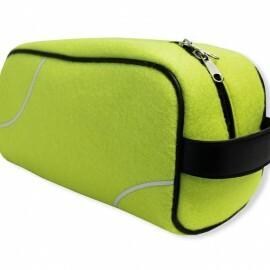 The perfect gift for the tennis fan.Made from me.. 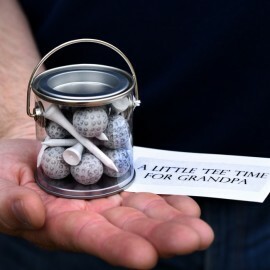 Sometimes the smallest gifts say so much more. 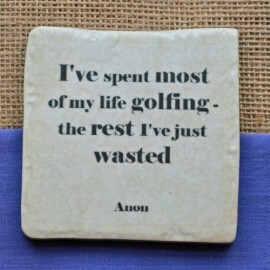 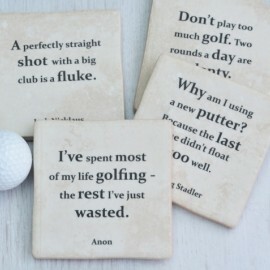 Make his day with this super cute gift which inclu..
A lovely set of 4 ceramic coasters featuring classic quotes from the world of golf. 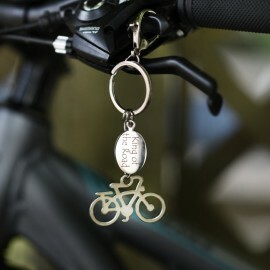 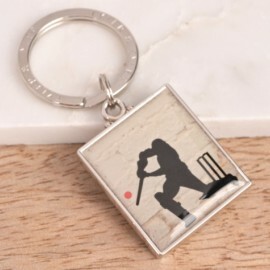 In a sport re..
A striking keyring featuring a silhouette of a batsman. 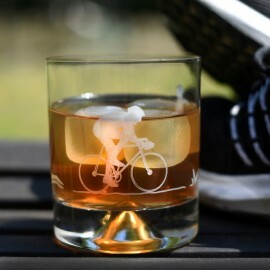 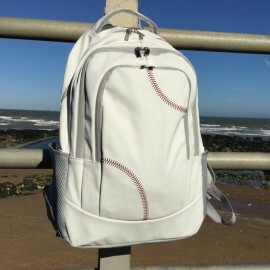 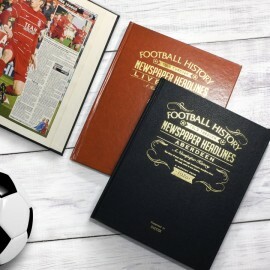 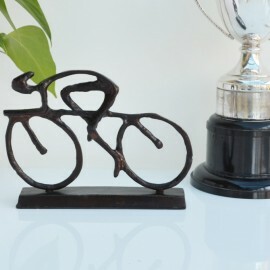 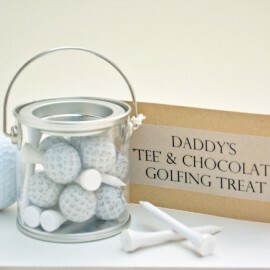 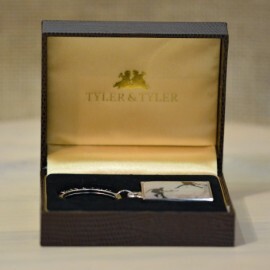 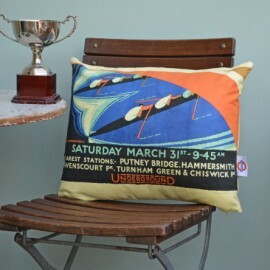 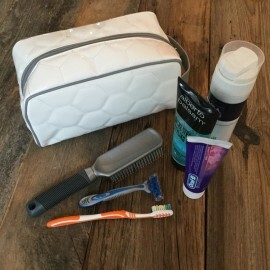 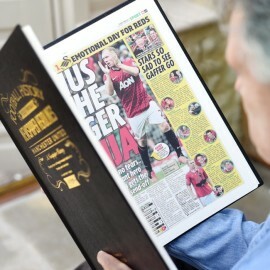 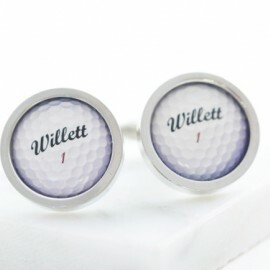 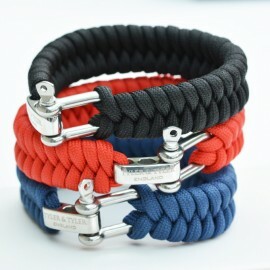 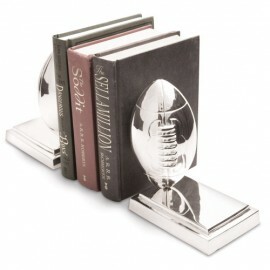 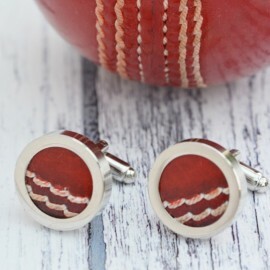 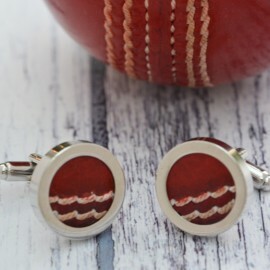 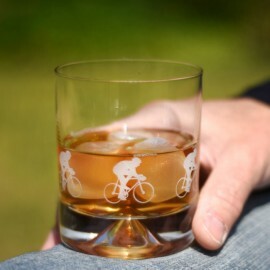 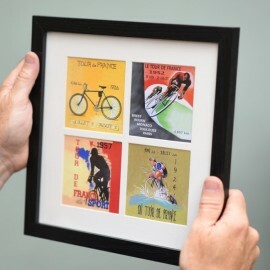 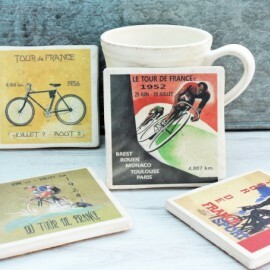 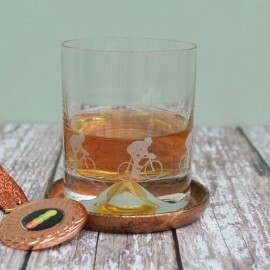 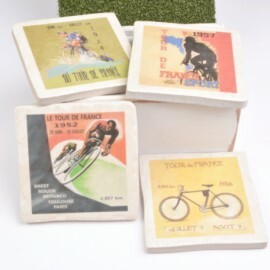 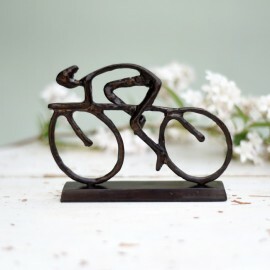 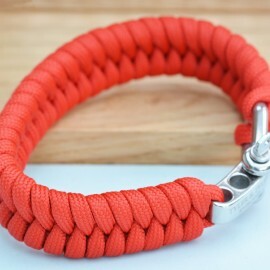 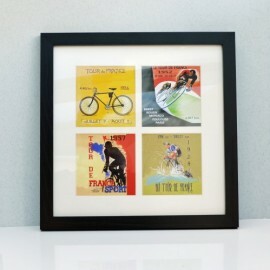 A great gift for any sports fan, evoking ..